British drivers have had a warning shot fired across the bonnet of their diesel-powered cars: Boris Johnson, the Mayor of London, intends to hit diesel cars with an additional £10 tax to enter a newly created Ultra Low Emission Zone in London. If introduced, the pollution penalty would be in place by 2020. In addition, the mayor is said by The Times newspaper to be lobbying the government to increase the proportion of Vehicle Excise Duty, or road tax, on diesel-powered cars which fail to meet tough new targets for exhaust emissions. The move comes as Britain fails to meet air quality targets set by the EU. In February, the European Commission launched legal proceedings against Britain over air pollution, which scientists believe is contributing to poor air quality that is causing an estimated 29,000 premature deaths in the UK each year. Other cities are reported to be considering similar plans to those held by Johnson for London, including Oxford, Birmingham, Bristol and Sheffield. Diesels emit a higher proportion of NO2, which scientists say is harmful to health and associated with respiratory symptoms, inflammation of the lung lining and susceptibility to bronchitis. However, the government has encouraged the rapid rise of diesel-powered cars, by setting road tax and company car tax rates against the level of CO2 that cars emit, which favours efficient diesel engines. Where does this leave drivers who are considering buying a new or used car – and should they choose diesel or petrol powered cars? 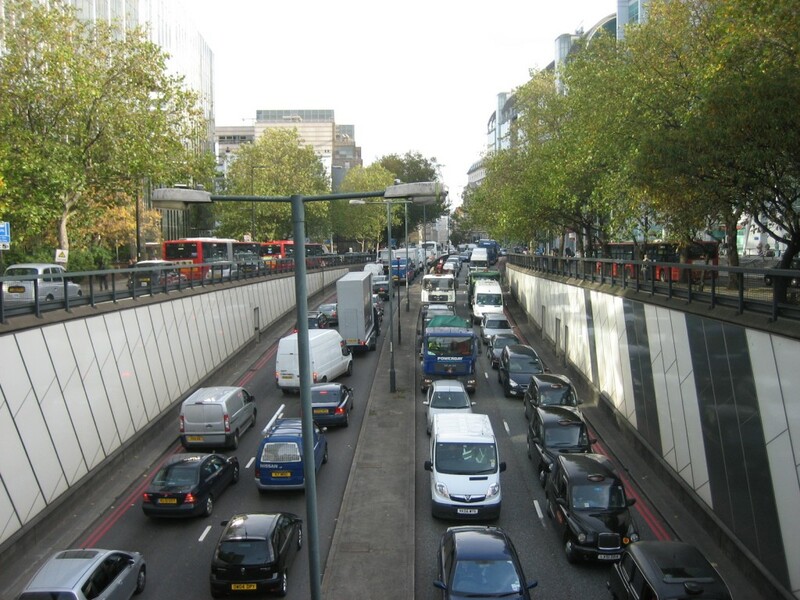 “Those who use their car to commute into city centres should either look for cars that meet the new Euro 6 emissions regulations, or they may wish to postpone their buying decision until there is clarity for consumers,” said Nick Reid, head of transformation at Green Flag. 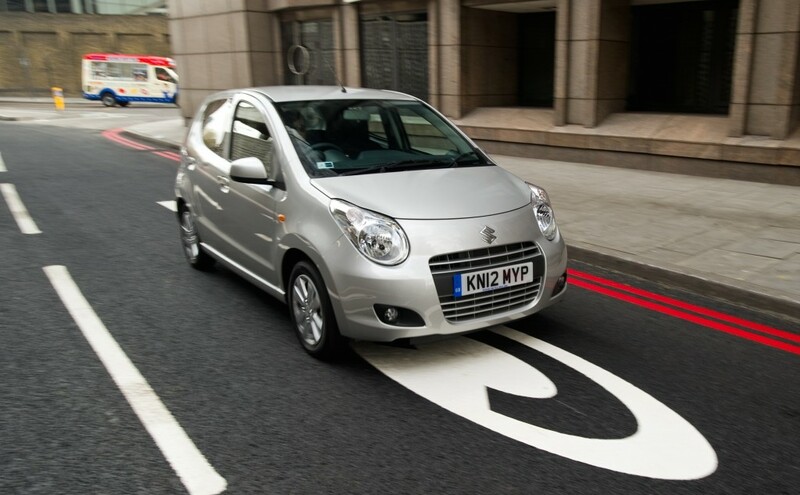 Matthew Pencharz, the mayor’s environment adviser, told The Times that diesel cars which meet tough emissions regulations – the recently introduced Euro 6 regulations for new vehicles – would probably qualify as clean enough to be exempt from the pollution penalty. “Euro 6 emissions regulations were drafted to address the concerns over NO2 particulates from diesel cars, and the criteria to meet them are tough. So if drivers who wish to drive the cleanest diesel possible should ask the manufacturer’s sales staff to confirm whether the car is Euro 6 compliant,” suggests Reid. In addition, used car buyers should seek out cars built after 2005. “Many models from this era adopted advanced direct fuel injection and particulate filters to meet EURO 4 legislation, so they are relatively fuel efficient and clean,” says Reid. I think a penalty is a good idea. As much as I like a high powered guzzler. The environment comes first. Can not agree with you more, just creating more of a divide in society. Better idea, buy a petrol car. You are spot on here. Feckers will be driving high emission cars, going on holidays getting fresh air, already can afford better standard food (which used to be standard for everyone, as they flippin hell destroyed small local producer, they can afford private health treatment, and so on… Regulations, regulations, … those feckers treating ordinary people like muppets. Everyone enjoys own home (bedroom 8 x 6 ft – my grannies chicken had more room in their shed), everything becomes so artificial and restricted. Nonsense after nonsense. And it looks like there is no escape from this, unless you get rich . Its been obvious to me and I’ve been saying this for years that diesel cars are bad. They cause cancer in addition to the stink/fumes. I was laughed at by my friends and everyone I met for suggesting this,as like the rest of the lemmings they were switching to diesels. Who’s laughing now? Simple, keep diesels out of cities and allow them in the rural areas where they are of most advantage. Allow a tax break on diesel fuel in the more rural areas to offset the additional mileage costs of having no option but drive a car. Add that tax to city petrol to pay for it. Thus you actively discourage city cars that pollute and out here in the sticks we can still afford to drive to work, the shops and to school. Plus (as a local delivery driver) home delivery won’t become too expensive. Potential for more delivery jobs meaning less car miles/journeys and more local trade. There are a few factors to consider petrol cars require 1.5 or 2 times as much fuel to go same distance as diesels, in my job I drive all cars the so called Eco cars return 28-32mpg at motorway speeds, I have driven from 1.2 to 1.6 petrol. BMW 2.0td 55 mpg at motorway speeds, age is 2.0td 52mpg. Petrol is not as clean as well think it contains benzine one of the most poisonous additives added to replace lead in petrol. The funny thing is that the cars fulfilling these euro regulations don’t actually fulfill them. They do only at low revs when tested by the emission technician but not on the street in real driving. It’s all just business. If I only drove short journeys I would definitely have a petrol, for long journeys I still prefer a diesel car as the torque range and mpg I think are better for motorway driving. It looks like diesel cars are no longer seen as a “money saver”. I will be going petrol next time round. The labour government (Gordon Brown late 80`s) initially reduced the tax on diesel to encourage people to buy diesel cars in the name of lowering carbon dioxide emissions. A couple of years ago i owned a petrol car and had it converted to LPG at considerable cost in order to do my bit. I wrote to my local MP asking why i was only given a road tax reduction of £10, pointing out that diesels emit various toxic fumes and particulates and that LPG is considerably cleaner than both diesel and petrol vehicles in all areas. As usual i had a disappointing response via her personal assistant that made no sense because she basically did not understand any of it and only referred to carbon dioxide. They keep moving the goalposts and bungling Boris`s comments are cause for concern with us drivers having been encouraged to by diesels in the past. It is a big industry and these u turns and scare mongerings will have huge financial consequences for all who make and own a diesel vehicle. It has always been obvious that diesels are dirty so why didn`t they deal with it properly in the first place? In the UK diesel prices have dropped considerably compared to petrol. Would this have any affect on peoples decisions? CO2 is plant food, it is used in commercial greenhouses at 1200 parts per million 3 times normal atmospheric level, plants produce 40% bigger crops on average, there is no danger to humans at that level, they breath as normal, if it was a danger it would have been banned. There has been no global warming for almost 20 years while CO2 has been steadily rising. Modern diesel cars are great for economy on long journeys, but petrol cars have come along way and you can get some good mpg out of petrol cars now.. and if you only do short trips, you’ve not got to worry about the DPF getting clogged!